TomTom has long been known for their ridiculously simple (and awesome) GPS devices. Once I finally ditched my printed Mapquest driving directions back in the dark days of the 1990s [shudder], my first foray into “high-tech” mapping was a TomTom GPS. So, I’ve always been fond of them. It’s no surprise really that they’ve evolved with forward-thinking products that feature (wait for it …) GPS tracking. 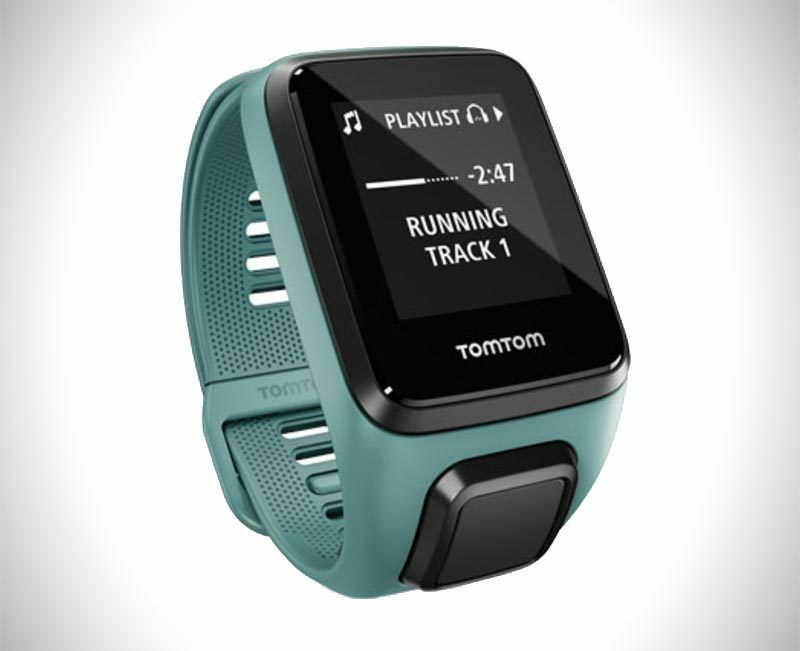 The new TomTom Spark 3 is one such device. In particular, the company was cool enough to send us a sample of their TomTom Spark 3 Cardio + Music (Headphone Bundle). The TomTom Spark 3 isn’t your mama’s Fitbit. This is a device designed for athletes and adventure travelers looking to track every facet of their training and outdoor experiences. The Spark 3’s central 24/7 activity tracking functionality offers multisport modes for the most common athletic endeavors, including biking, running, swimming, treadmill running, gym workouts, cycling, and more. Its full-featured tracking measures distance, speed, time, pace, calories burned, and heart rate — all live and on the go. The built-in heart rate monitor means you can skip the typical chest strap to free you up to actually move. It allows you to easily keep tabs on your heart rate throughout the day. The Headphone Bundle version of the Spark 3 adds a bunch of music-centric features designed to supplement (or replace) your smartphone during your workouts. 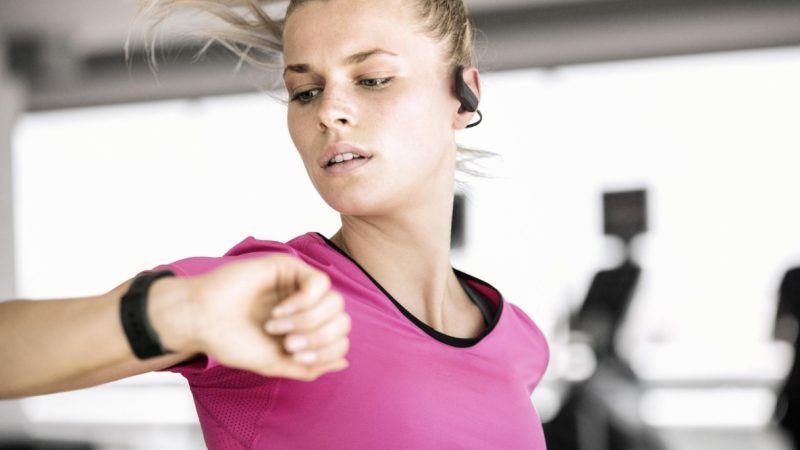 The included Bluetooth headphones are weather- and sweatproof, feature comfortably contoured ear hooks, and pair with the TomTom Spark 3 (or your phone) simultaneously. The 3GB of onboard storage is also good for up to 500 songs meaning you can literally leave your smartphone at home if you like. Battery life is solid: up to 3 weeks when activity tracking and around 5 hours when it’s running full-bore with the GPS tracking, heart rate monitoring, and music all activated. We dig the minimal user interface which feels a bit “retro futurist.” The purposefully simplistic display is reminiscent of first generation digital alarm clocks (in a good way). Available now in Black or Aqua (with small or large straps) for around $249.99 USD from Amazon. Disclosure: Vagabondish received a complimentary TomTom Spark 3 fitness tracker in advance of this post. Read our view on sponsored content.